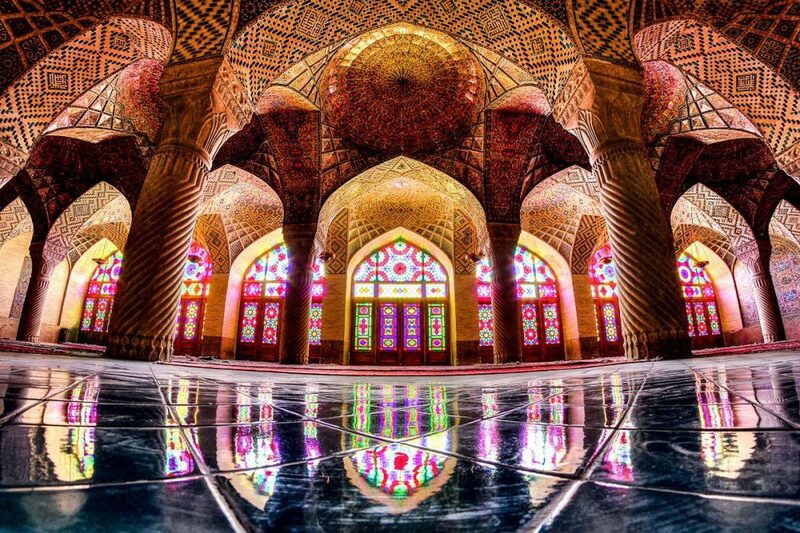 Today we’d like to share with you the architectural landmarks of the world. 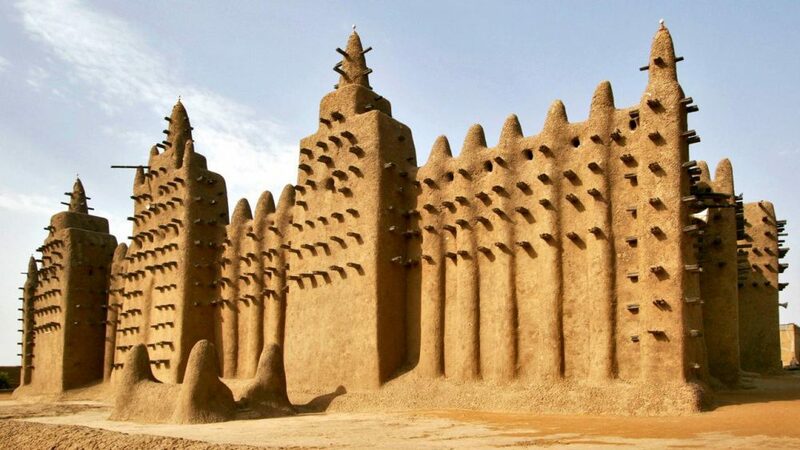 The Great Mosque of Djenné is over 100 years old and it’s the largest mud-brick building in the world. 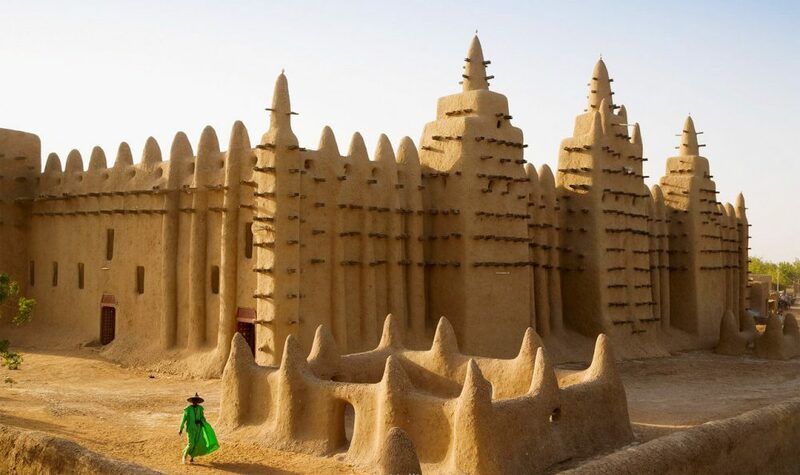 In 1988, it was included on the UNESCO World Heritage List as a part of the old city of Djenné. At the moment, the mosque is closed for tourists. Presumably, these measures were taken in 1996 after a candid photoshoot for Vogue magazine took place here. 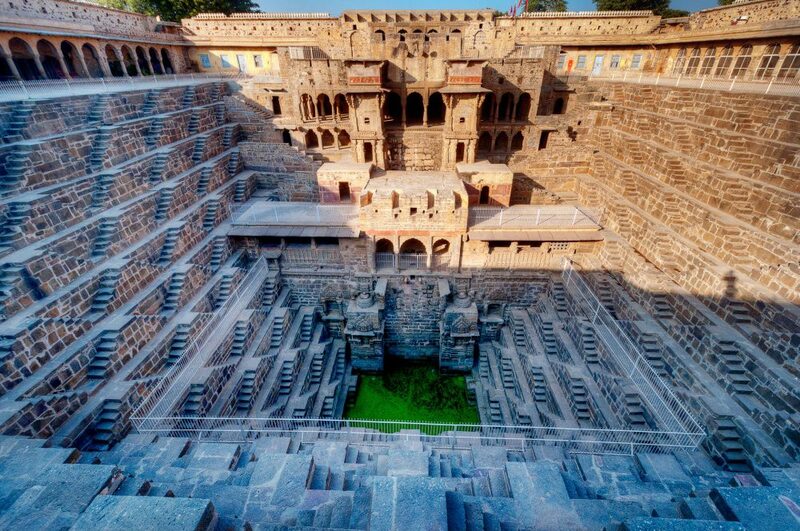 Chand Baori, located in the small Indian village of Abhaneri, is one of the world’s oldest and deepest stairwells. The giant structure, resembling an inverted pyramid, goes underground for 100 feet. 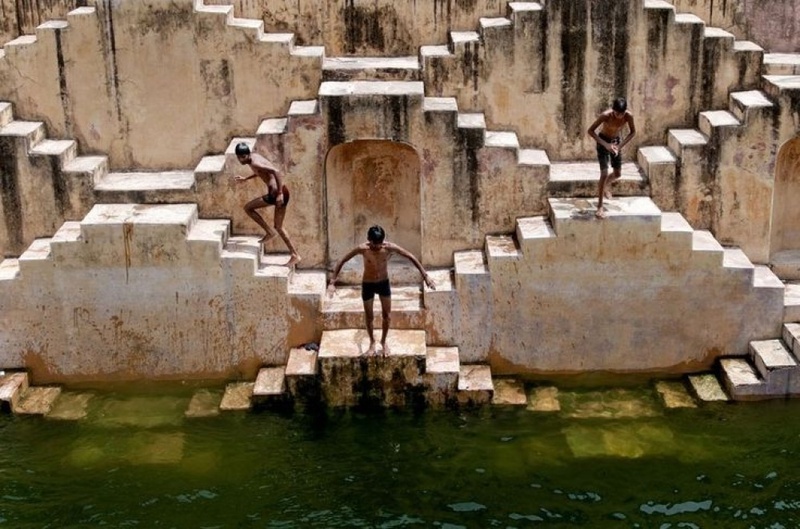 There are three walls that have 3,500 narrow steps arranged in perfect symmetry built into the sides, leading down to a small greenish lake. 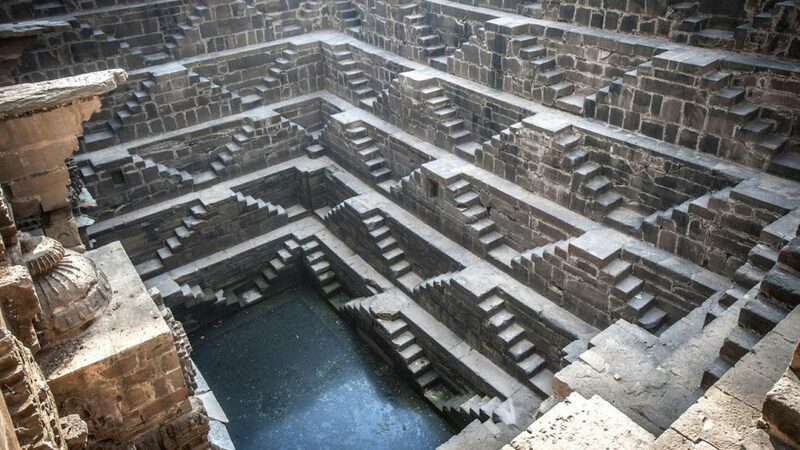 Scientists are still determining whether the stairwell was built between the IX and XI centuries or 600 years before our era. 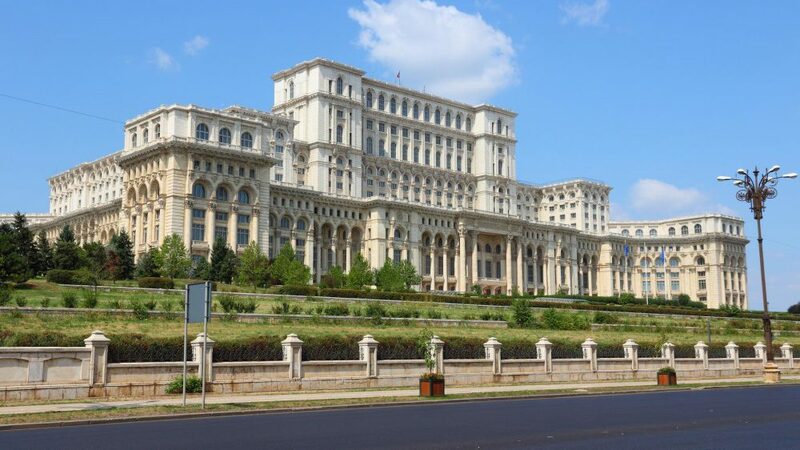 One of the most popular Bucharest landmarks was built when Romania was still a Socialist Republic. 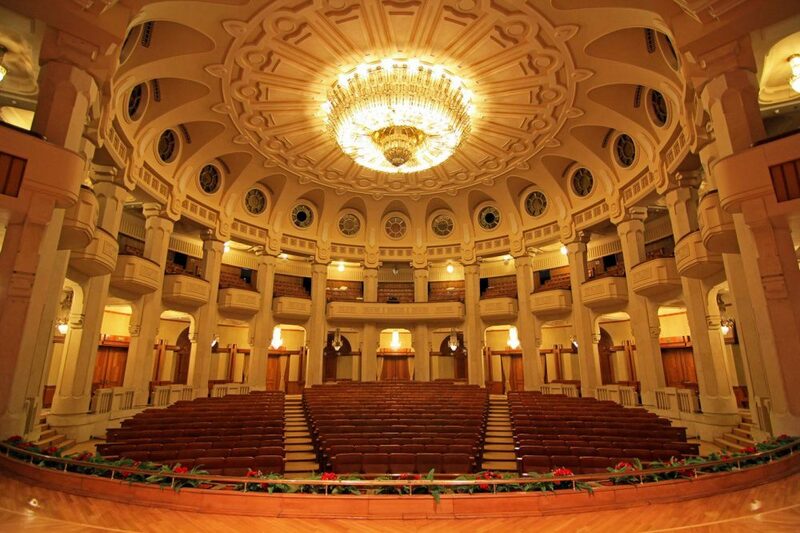 The palace is considered the world’s largest, most expensive civilian administrative building. 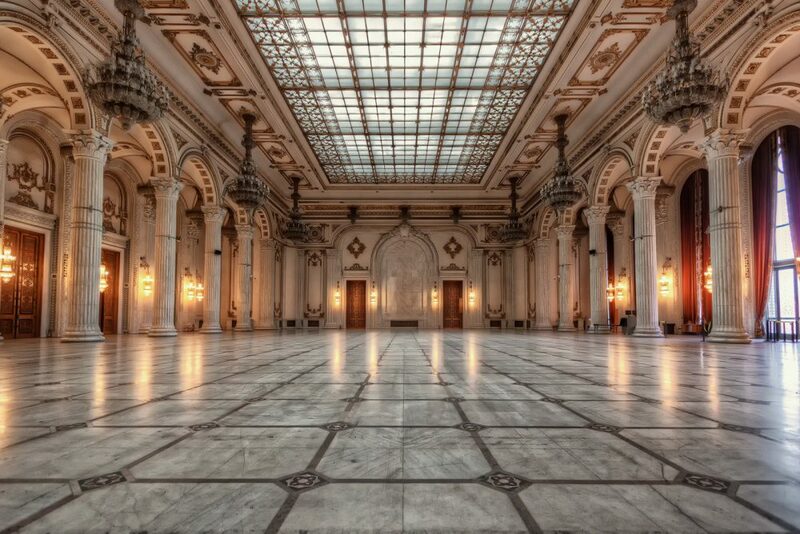 This neoclassical wonder has 12 stories (with eight additional stories underground), and 3,100 rooms covering 330,000 sqm. 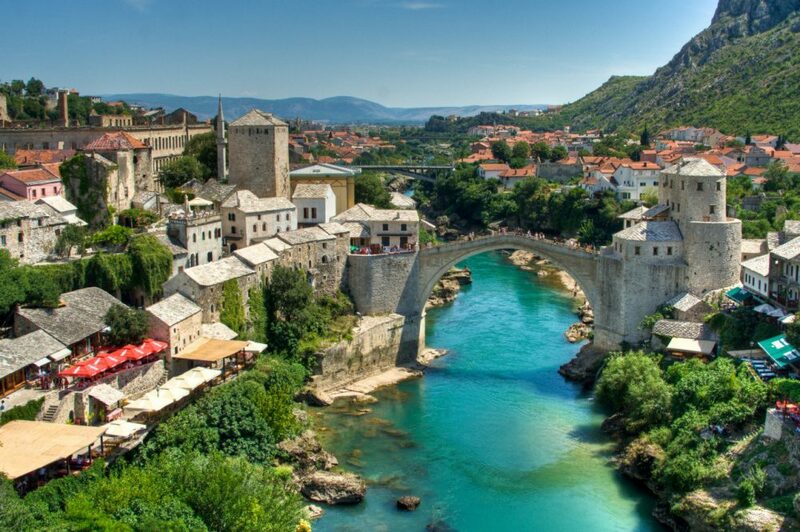 This pedestrian bridge over the Neretva River in the city of Mostar is a modern copy of the ancient bridge that was destroyed by Bosnian Croat forces in 1993. 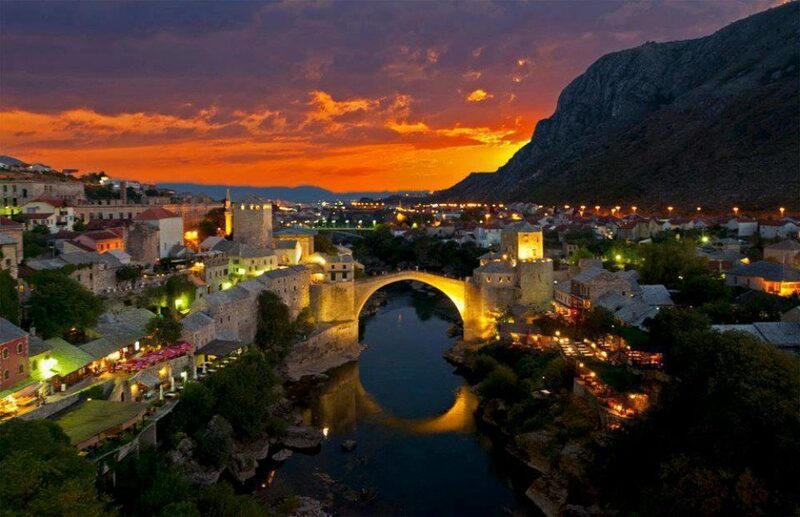 The Stari Most was included on the UNESCO World Heritage List in 2005. 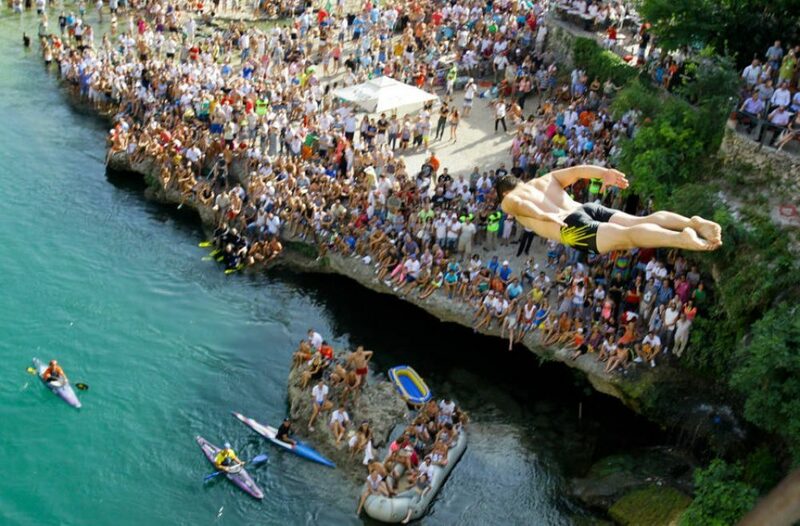 One of the traditional tourist entertainments is bungee jumping into the chilly waters of Neretva River off this very bridge (24m to 30m of free falling guaranteed). 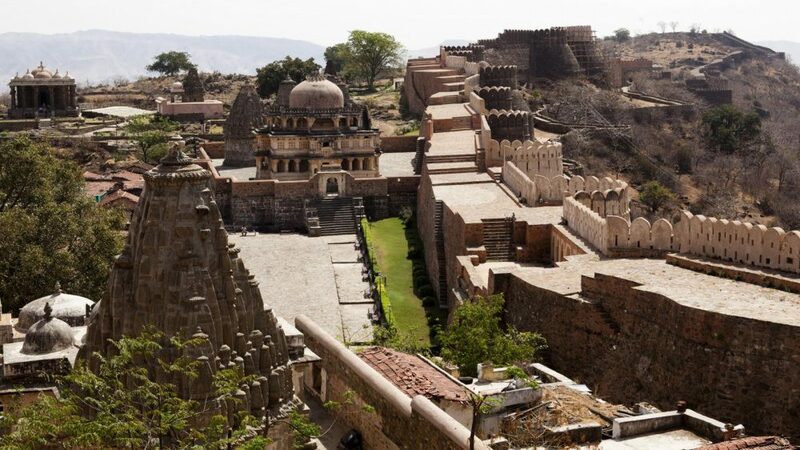 Kumbhalgarh Fort is surrounded by a unique wall, which in ancient times was known as the ’Guardian of Death’ or the ’Eye of Mewar.’ The wall extends 36 km, and in some places is 8 meters high. It took a whole century, from XV to XVI, to build it. 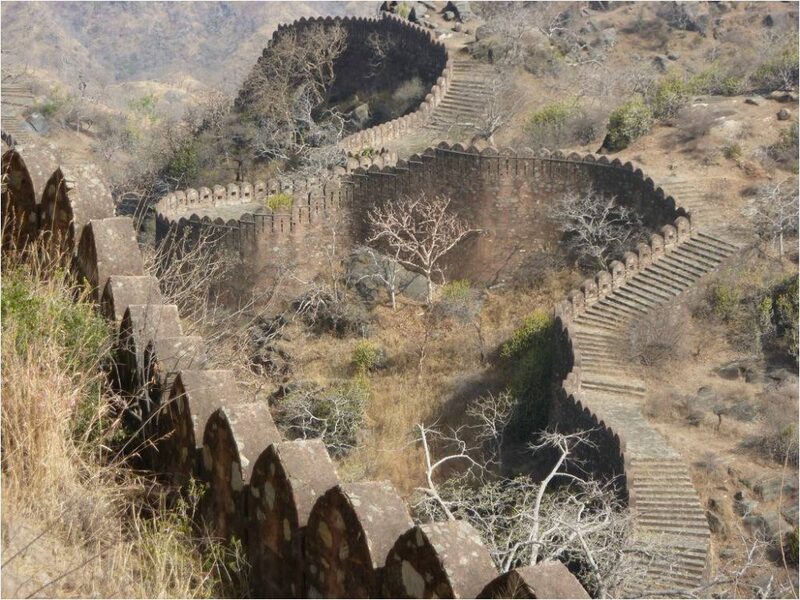 Despite all the wars the Great Wall of India saw, it was never considerably damaged or surrendered to the enemy. 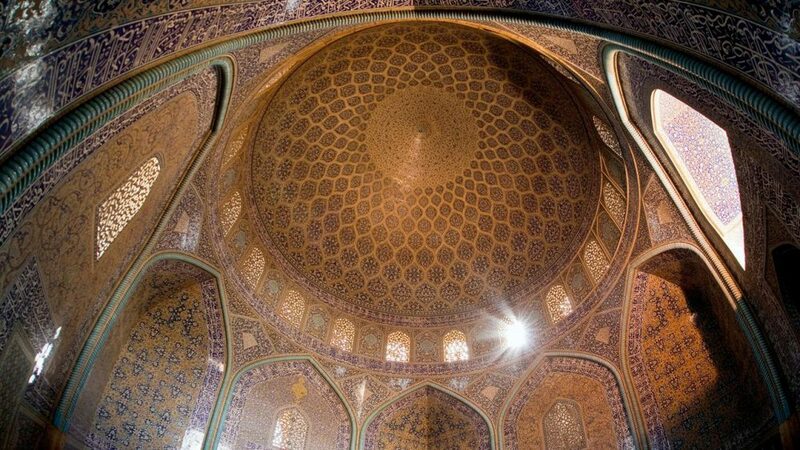 An architectural masterpiece of Safavid Iranian architecture, the mosque was built between 1602 and 1619. It’s an elegant, yet highly unusual building for several reasons. 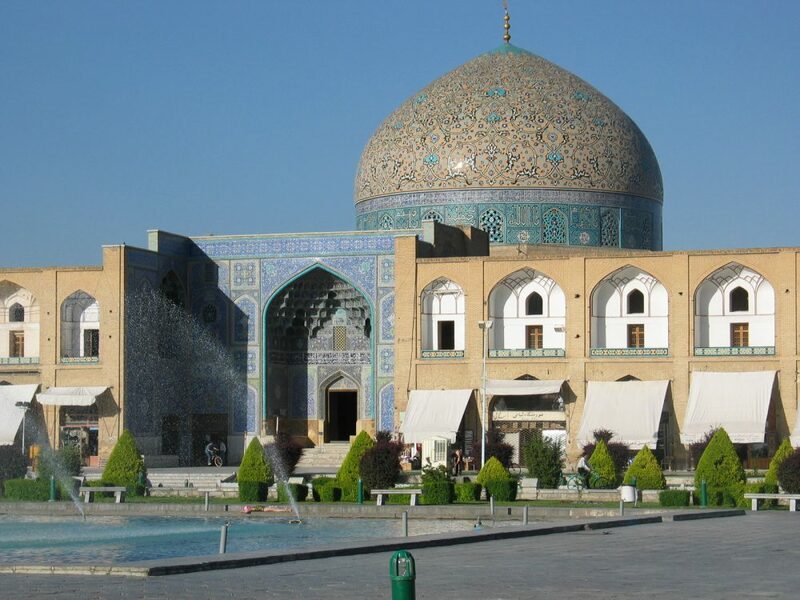 It features no minarets or courtyard, probably due to the fact that the Sheikh Lotfollah Mosque was never intended for public use, but rather served as the worship place for the women of the shah’s harem. 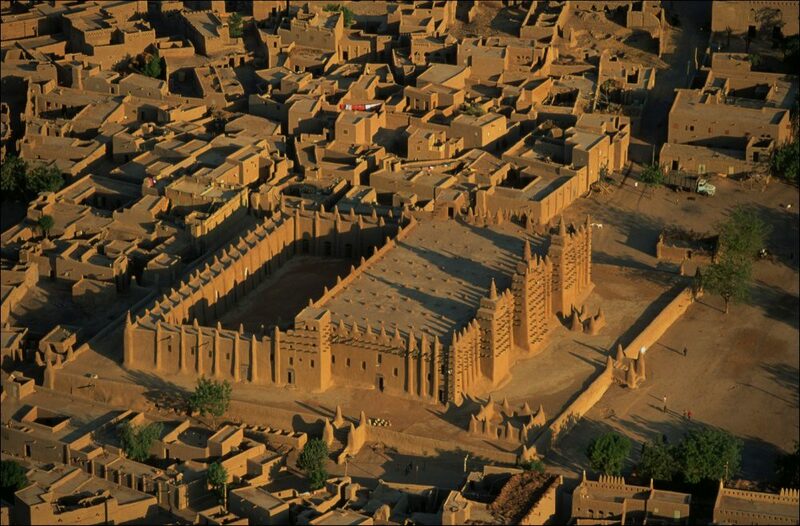 The monumental, square-shaped structure of Derawar was built in 1733. 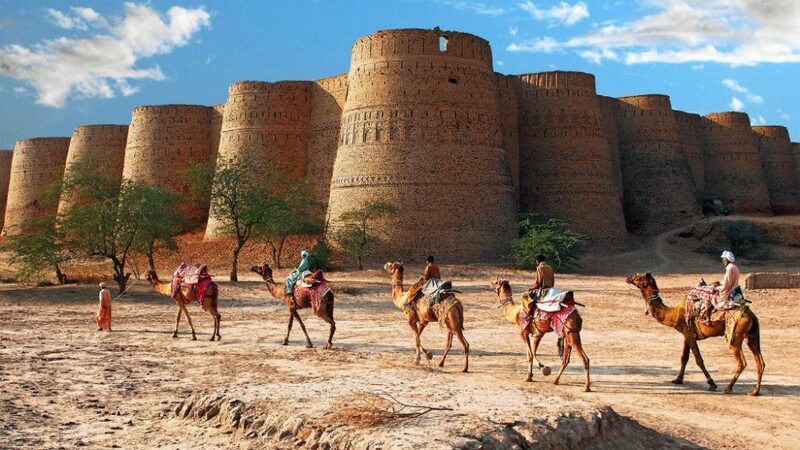 The fortress consists of 40 bastions, which stately rise from the Pakistani desert. 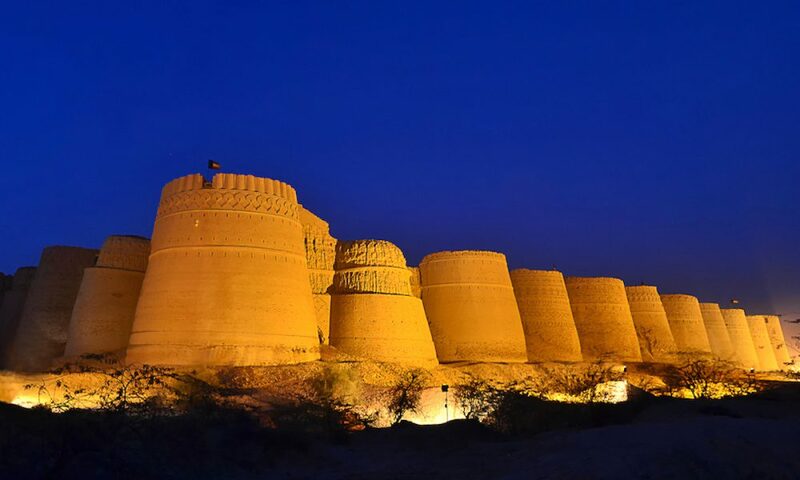 Combined, the fort’s walls form a circumference of 1,500 m and stand 30 m high. Even local citizens, not to mention tourists, are rarely aware of its existence.